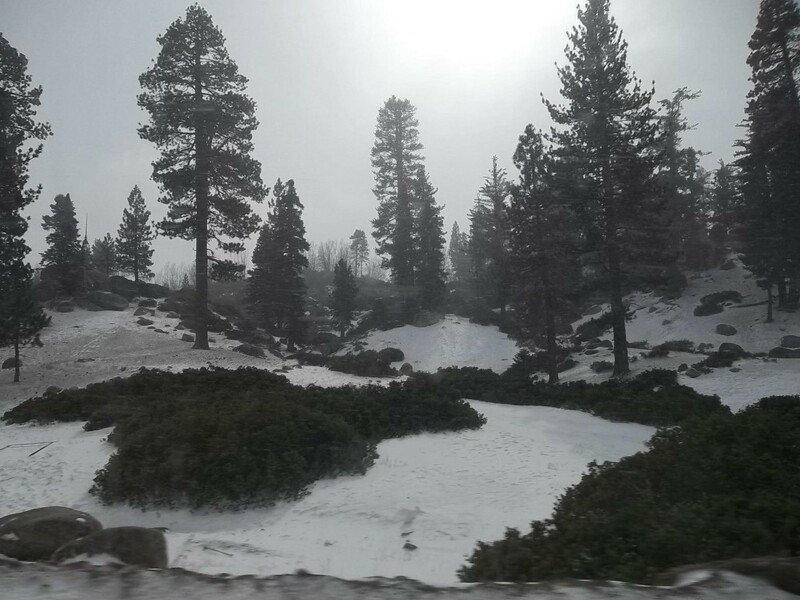 Big Bear Snow 2. A few years ago I had to make a second trip up to Big Bear, CA to obtain photos that had not turned out from the day before. The prior pictures were too dark, as the sun had set, so I went up the following day and re-shot the pictures. I decided on the way to take some pictures for my own personal use along the way. This is one of them. Interestingly, when I had been up on the mountain the previous day, there was no snow fall, no snow on the ground, it was a sunny fall day. This is just about 15 hours later.